Moving to Louisville? 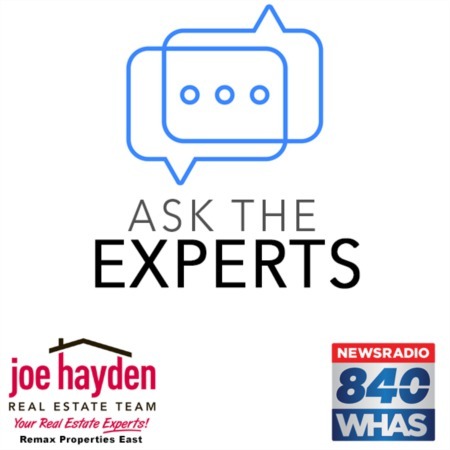 Here are Three Helpful Apps to Make the Move Easier | Joe Hayden Real Estate Team - Your Real Estate Experts! When you're moving to Louisville, you'll have to plan ahead and consider a number of factors. You'll have to hire a moving company, make sure you leave nothing behind and ensure that your belongings are safe during the move. Moving can be a hassle even if you have professional movers doing the hard work for you because it's an inconvenience to your life, especially if the move is cross-country. These days, technology can be a great help when you move. Here are the three apps to make your move easier. The My Move App is a free app that is available for both the iPhone and Android. This helpful app allows you to locate the ideal moving company to aid you in organizing your move to Louisville. A nicely thought-out app, it provides you with a moving checklist that you're free to customize as you please and features preloaded choices. If you want a free moving estimate, My Move App comes to the rescue, too. Of course, the most important feature of this app may well be the capability to evaluate every moving company by checking its record and online reviews. Appropriately named, Moving Day is an app for your iPhone. A highly regarded moving app, its main objective is to allow you a greater sense of control on the big day of the actual move. It achieves this by letting you make sure that everything's neatly organized when you move. For instance, you'll be permitted to input all of the stuff you want to move into the app itself. Then, you'll be allowed to double-check if everything's been delivered. This is an impeccable way to keep track of whether any of your items got damaged or ended up missing. 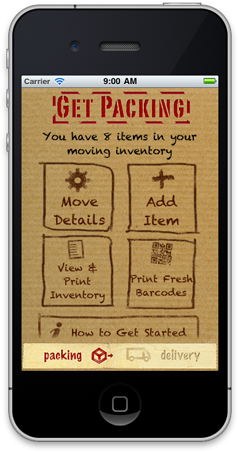 Moving Guru is available for both your iPhone and Blackberry. It is intended to serve as a guide for each phase of your move. It is going to lighten the burden and difficulty of your move to Louisville by exposing you to thorough moving checklists, moving tips, moving estimates and other features that are integral to your move. You can even begin your moving task list a whole two months before the actual day of the move! It also offers you a host of tips in selecting the right mover, and it permits you to ask for a moving cost estimate. These are the three apps that will help make your move to the city of Louisville easier than ever. In fact, you won't believe how stress-free your move can be until you use one of these apps during the process. Moving is something that everyone has to contend with at some point in their lives. While it's a hassle, this hassle can be mitigated by way of technology. When you have the right apps like the ones above, your move has never been easier.